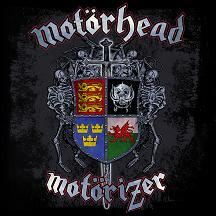 The album was recorded in the beginning of 2008 at Dave Grohl´s 606 studio in Los Angeles. 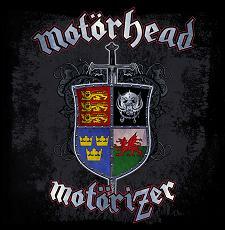 In an interview Lemmy said only the drums were made at Daves studio, the rest was done in Los Angeles. Producer was Cameron Webb (Social Distortion, Danzig, Sum 41) once again. 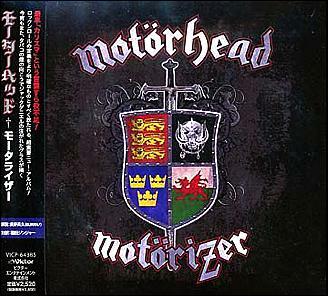 The title Motorizer was announced in May. 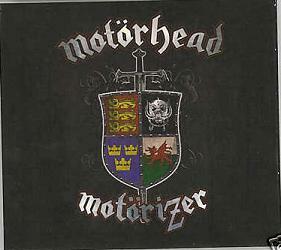 Sometimes the title was announced as Motorize and sometimes Motorizer. Also slightley different sleeves were published before the release, sometimes with skeletons and sometimes without. In the end they went for the one without skeletons. 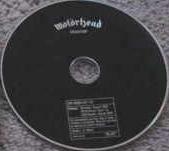 The first track list that was published was also different to the one that finally was set. The running order was different and three of the songs had different titles. The European release date was 1 september while the US release was a few days earlier, the 26th and the German date was 29th. This was also the first studio album in the USA that was released on SPV USA. Previously US releases had been on Sanctuary. Chart entries were in Sweden no 10, USA no 82 (6400 copies first week) and Canada no 33.